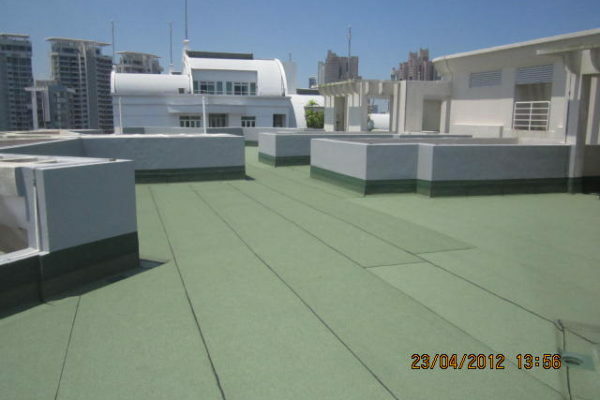 If you are unsure of if you need balcony waterproofing or if you are unsure what type of service you require, do not hesitate to contact us. Our experienced professionals will consult and recommend suitable services for you. 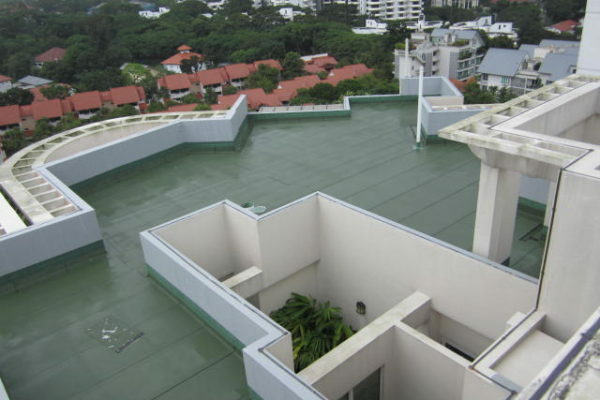 TAC Contracts offers a wide range of waterproofing works in Singapore. Do call us and we will do a free consultation to understand your needs as well as to advise which solution will work well for your needs. Do you have leaking problems with your balcony or deck? Call TAC Contracts now. Our trained and skilled experts are here to assist you with your leakage issues. A Balcony can help to provide a great view and a comfortable space to unwind especially if you would like to have a breath of fresh air. However, the balcony is a place that is often overlooked as it is constantly exposed to the harsh climate created by the Singapore weather. In addition, leaking balconies can cause internal structural damages leading to interior issues that can be difficult to fix. 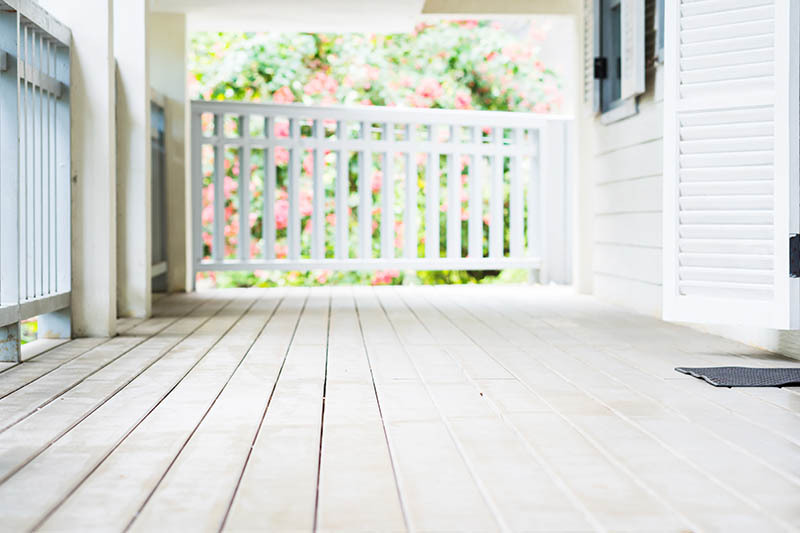 If you are unsure if you need your deck or balcony serviced, feel free to contact us so that we can better understand your issues and cater the best solution for your residential needs. 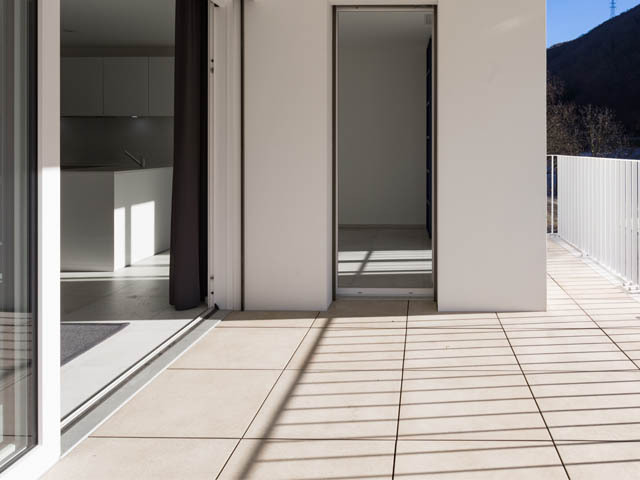 If you start to notice stains in your interior or exterior part of your balcony, it could be that the waterproofing coat is wearing off, as a fresh coating will not allow that to happen. 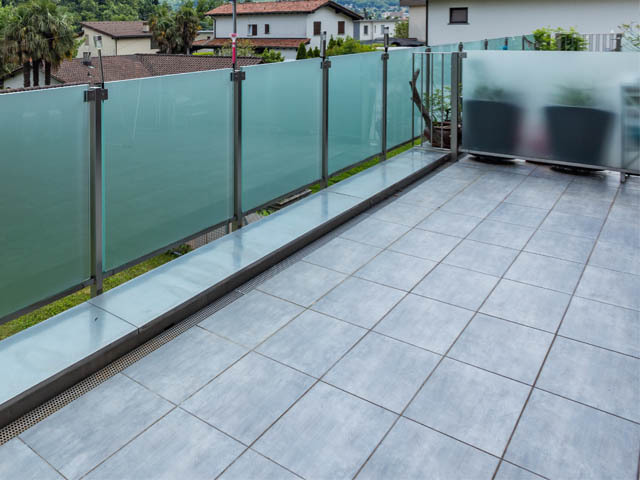 Balconies are easily exposed to dust and impact caused by the changing weather conditions. Thus, it is common for a leaking balcony to show cracks in its floorings. Do look out for cracks in your walls and ceiling in your balcony area. 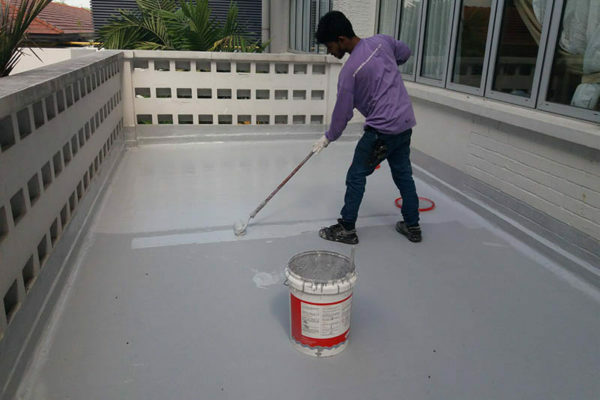 If you start to notice that your paint in your walls or floorings are peeling off, that is a clear sign that your balcony would need to be inspected and possibly go through the proper waterproofing process again.